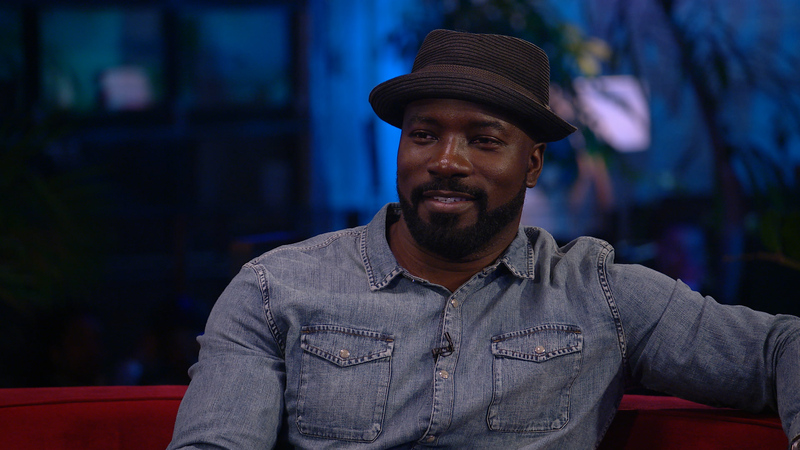 On the newest episode of VICE LIVE, the hosts interviewed Luke Cage superstar Mike Colter. You’ll watch the entire episode right here. Watch VICE LIVE, weeknights Monday thru Thursday, 10 PM EST, on VICELAND.